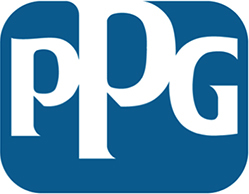 The Pittsburgh, PA-based paint and coatings giant PPG has unveiled an update to its corporate brand. The refreshed look reflects the company's transformation that has occurred since its inception in 1883, according to company officials. The new brand campaign, which officially launched Thursday (March 17), introduces revisions to the corporate logo and tagline and more, while incorporating new uses of the corporate logo on product packaging. 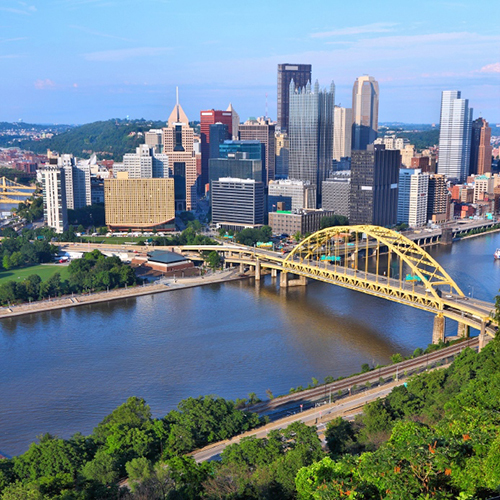 Headquartered in Pittsburgh, PPG operates in more than 70 countries with a team of approximately 46,600 employees. The company reported net sales of $15.3 billion in 2015. In all, the refresh seeks to drive familiarity with the company and better communicate the relationship between the corporate and product brands to the breadth of the company’s marketplace. “Over the last decade, PPG has significantly changed its portfolio of products and services and grown its global footprint, and our brand is continuously evolving to reflect who we are today and where we are headed for the future,” said Bryan Iams, vice president, corporate and government affairs. “We will be making the PPG brand much more visible, helping to strengthen our brand and our engagement with customers,” he added. One of the changes introduced by the initiative is a new tagline—“PPG: We protect and beautify the world”—which ties together the range of the company’s products and services. In the company's new brand video, PPG asks "What if it were your job to make the world a more beautiful, colorful place?" before taking the viewer through the world of coatings, from homes and hospitals to bridges and airplanes. The tagline aims to help redirect the thinking of those who remember the PPG of 10 years ago as largely an industrial conglomerate known for chemicals and glass; today, it has transformed into a Fortune 500 global paint and coatings leader. “We expect these changes to make it easier to understand PPG’s full breadth of products and services and how they are connected,” Iams said. 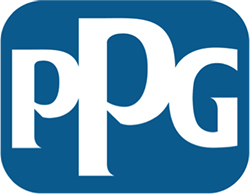 “For people who are not end users of PPG’s products, the updated branding should help explain the benefits of and reasons for choosing our products and the value PPG brings to its markets and communities,” he added. 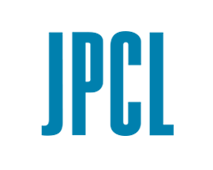 While reminiscent of the original logo, developed almost 50 years ago, the new logo centers the company name in the familiar blue and white frame. 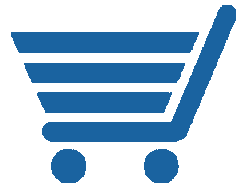 The logo revision should increase its use across the company’s international business footprint, the company noted. Additionally, the new PPG logo will become more visible as it begins appearing in a more prominent manner on product packaging, it said. This increased visibility on consumer brand packaging should help customers more readily understand the brand’s connection to the manufacturer. 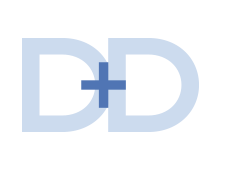 While reminiscent of the original logo (at left), developed almost 50 years ago, the new logo (right) centers the company name in the familiar blue and white frame. The updated brand identity also includes a vibrant color palette and more emotive and human imagery, Iams said, which were developed to work together to deliver a more personal and conversational tone. The public will begin to see more of the new brand through advertisements in trade media and social media. The initial ads will concentrate on the company’s range of paint and coatings offerings. As the campaign progresses, ads will showcase specific paint and coatings technologies, including a coating for cars that helps to resist scratches, and a paint for airplanes that uses chemistry found in the skin of an eggplant to reduce heat in the cabin and, in turn, decrease energy use. PPG operates in more than 70 countries with a team of approximately 46,600 employees. The company reported net sales of $15.3 billion in 2015.